The Days Inn Calgary South Hotel is pleased to offer you a pet-friendly accomodation, because we care about ALL of our guests. With over 150 public off-leashed areas in Calgary and numerous pet shops & salons to choose from, our hotel is located in the perfect spot to keep your pet entertained. We will be happy to assist you with your travel arrangements. Contact us today to see how the Days Inn can make travelling with your furry friend as easy and fun as possible!Don't leave your pet behind! 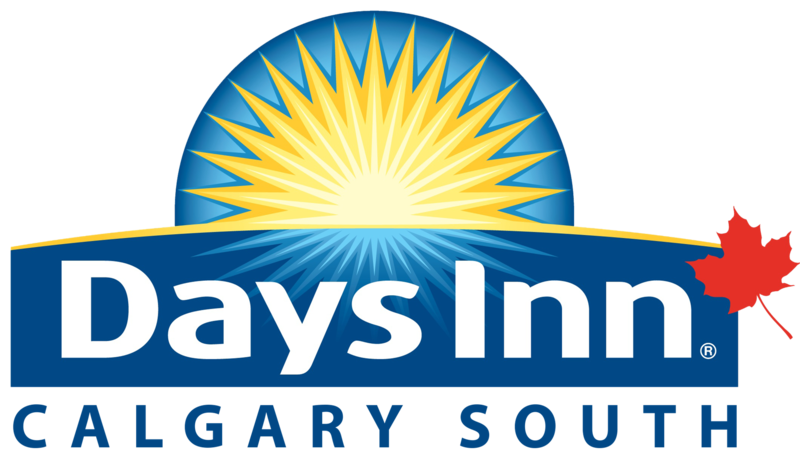 Call us directly at 403-243-5531 or email [email]frontdesk@daysinn-calgarysouth.com[/email] for any inquiries!